A good fly fishing buddy of mine first introduced me to this urban brown trout fishery back in the late 80’s. Our journey took place somewhere within the 4.9 mile Special Regulation Area listed as Class “A” Trophy Trout Artificial Lures Only water, located in Northeast PA’s Lackawanna County. I was sort of in disbelief that there could be any wild brown trout thriving in this urbanized river given the fact that most of my fly fishing experiences revolved around fishing in secluded natural wooded mountain streams, rivers and tail water fisheries throughout Pennsylvania and New York’s Catskill rivers and streams. 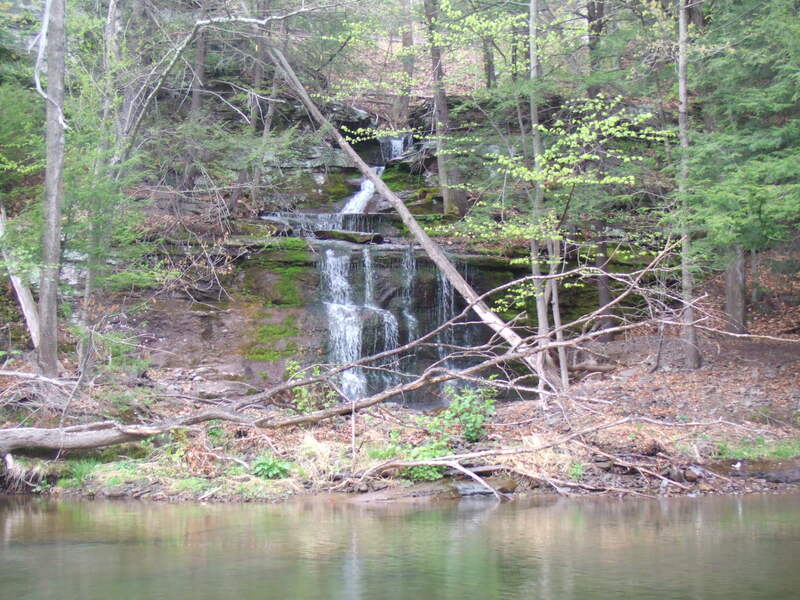 The Lackawanna River is a freestone stream that originates as two separate branches. The East Branch of the Lackawanna River which is located in Wayne County and the West Branch of the Lackawanna River which is located in Susquehanna County. 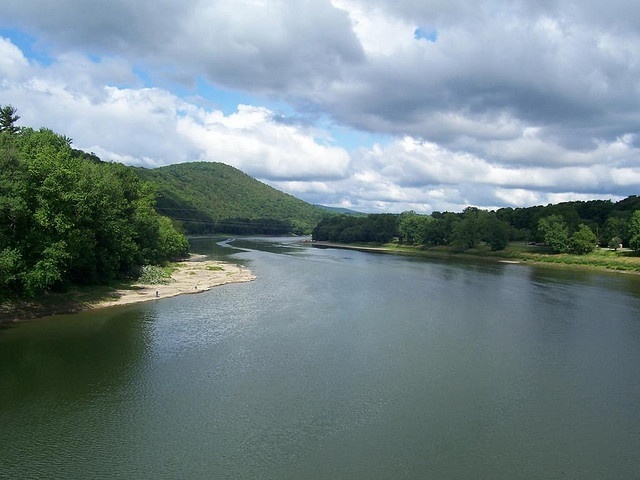 At their headwaters, both branches are fed by a cluster of glacial lakes and ponds as they flow south for several more miles before they converge at the Still Water Dam in Union Dale. 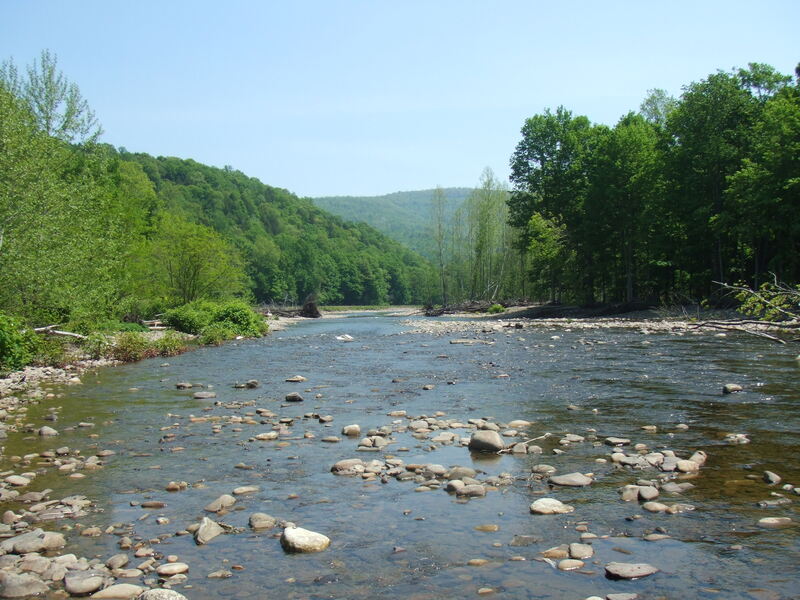 In mid April and mid May the PA Fish and Boat Commission will stock Rainbow and Brown trout in this Upper main Lackawanna River. This 6 mile stretch is a heavily wooded all tackle put and take fishery with several holdover trout. This stretch of water starts about a mile or so below the Still Water Dam down stream to just about a mile or so above the town of Simpson. Access to this section can be gained fairly easily from the D&H Rail-Trail that parallels this upper section of the river. This section of the upper main Lackawanna River is quite narrow (20 ft.- 30 ft.) with plenty of brush and tree cover awaiting your fly. I recommend a 6 1/2 ft. to 7 1/2 ft., 4-wt. fly rod when fishing this stretch of water. As the Lackawanna meanders down through this mountain range, it quickly becomes urbanized as it flows literally through the larger towns of Simpson, Carbondale, Mayfield and Jermyn where it almost doubles in width (40 ft.- 60ft.) as it picks up volume from its many tributaries. As the Lackawanna flows down some 17 miles or so from where the east and west branch converge, you’ll come to the small town of Archbald. From Archbald downstream to the town of Olyphant is where the Class “A” Trophy Trout Artificial Lures Only waters are located. This Class “A” Trophy Trout Artificial Lures Only section is approximately 4.9 miles in length and is not stocked by the The Pa Fish and Boat Commission. Access can be easily gained by the Lackawanna River Heritage Trail that parallels most all of this special regulation stretch. A daily limit of 2 trout with a minimum size of 14 inches may be harvested from opening day of trout season to Labor Day, but catch and release is the unwritten rule among most all anglers in this section. The Class “A” Trophy Trout Artificial Lures Only waters are beautifully tree covered and riddled with pocket water and pools. I recommend using a 8 1/2 ft. to 9ft. 4wt. or 5wt. fly rod in this section.  Good fishing can be found from late February through December on this special regulation stretch. The best fishing will be had from April through the end of July when the super hatches are in full swing. The Lackawanna River has an abundance of aquatic insects such as Mayflies, Caddis flies, Stoneflies and Midges, also freshwater Crustaceans such as Crayfish, Sow Bugs and Scuds. The major hatches include the Early Black Stoneflies #12 to #14, Blue Winged Olives #18 to #24, Blue Quills #16 to #18, Black Caddis #18, Hendricksons #14, American Grannoms #12 to #14, March Browns #10 to #12, Tan Caddis #14 to #16, Green Caddis #16, Sulphur Duns #14 to #18, Yellow Stoneflies #8, Light Cahills #14, Tricos #22 to #24 and Midges. Water temperatures in this Class “A” section are kept quite cool especially in the hot summer months. This is due to the influence of several bore holes/seepage’s where mine drainage flows into the Lack at around the 50 degree mark year round. If dry fly action is what your after, then careful/quiet wading is a must. You will rarely see consistent splashy rises on this river, so train your eyes to look for the rain drop size rises or head and dorsal fin rise. Most of my success in this Class “A” Trophy Trout Artificial Lures Only section has come from high sticking nymphs on the bottom. Nymphs such as the Bead Head Hares Ear #12-#18, Bead Head Pheasant Tail #12-#18, and Bead Head Copper Johns #12-#18 to name a few, will produce very well for you year round. 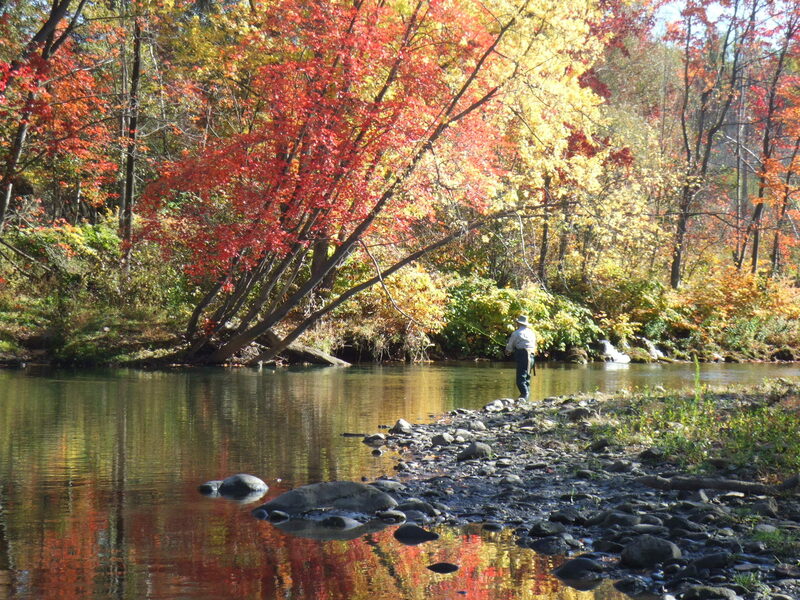 There is a push by fly anglers to have the PA Fish & Boat Commission extend this Special Regulation Class “A” section to go further downstream below Olyphant and into Scranton in hopes to protect this amazing Wild Brown Trout Fishery. Bowman’s Creek is nestled amongst the beautiful mountains of northeastern Pennsylvania and is a tributary of the North Branch of the Susquehanna River. Bowman’s has great hatches and is heavily stocked by the state with plenty of hold-over Brown Trout and a decent population of native Brook Trout awaiting your fly. The northern branch of the Susquehanna has produced some fairly large smallies on the fly for me especially during the peak of the renowned White Fly (Ephoron Leukon) mayfly hatch. From the Luzerne County line up to the PA/NY border this river is riddled with islands which form the perfect combination of fast water and pools, the perfect habitat smallmouths thrive in.